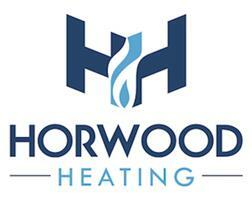 Horwood Heating - Central Heating Engineer, Plumber based in Dunmow, Essex. At Horwood Heating, we draw on experience and expertise, to provide you with a first class professional service, reliability, and the highest standards of work. Our aim is to give our customers full satisfaction on the services we provide, we like to build strong relationships with our customers whilst providing affordable options on all services. We are boiler installation specialists, with over 12 yrs experience fitting boilers and full central heating systems for many housing associations, private customers and property managing agents, and offer excellent deals on new installations. We also design & install full bathrooms & wetrooms.